The all-new Range Rover Sport, is the ultimate premium sports SUV – the fastest, most agile and responsive Land Rover ever. 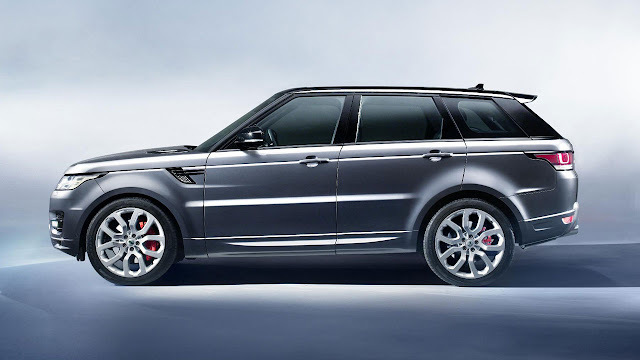 Developed alongside the highly-acclaimed all-new Range Rover, the new Range Rover Sport now delivers the brand’s best-ever on-road dynamics together with class-leading, genuine Land Rover all-terrain capability. 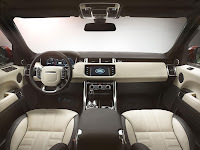 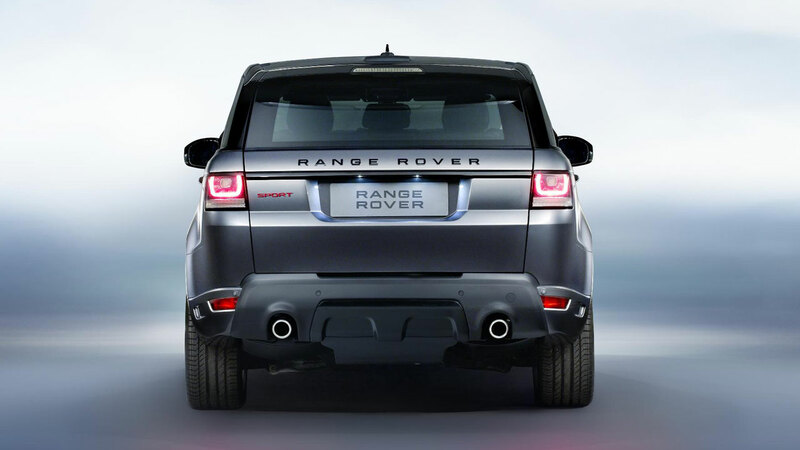 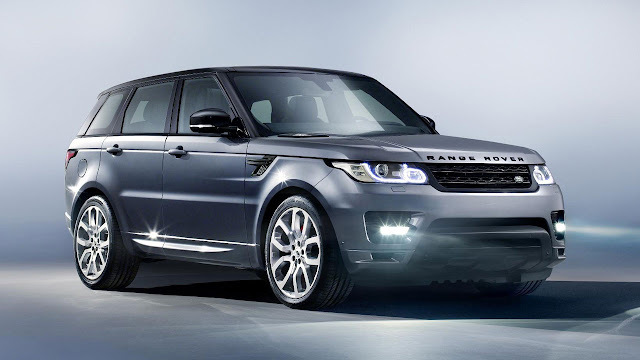 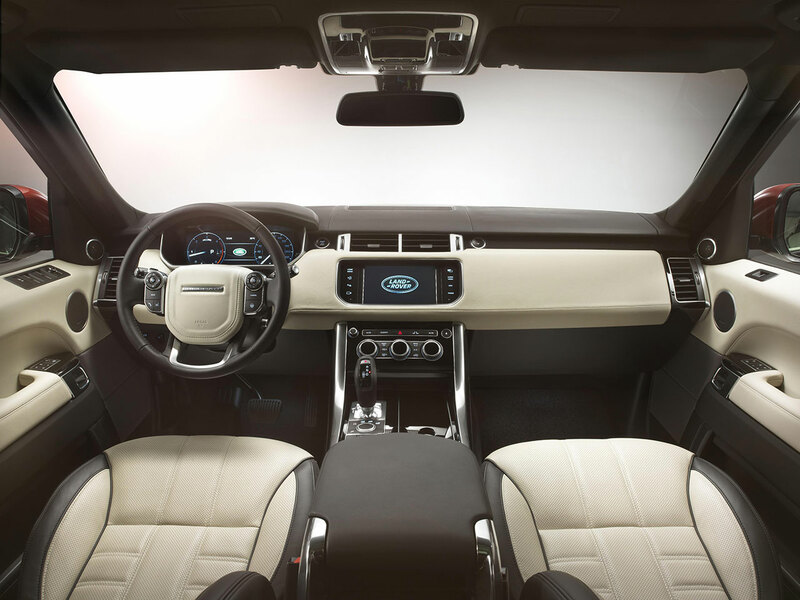 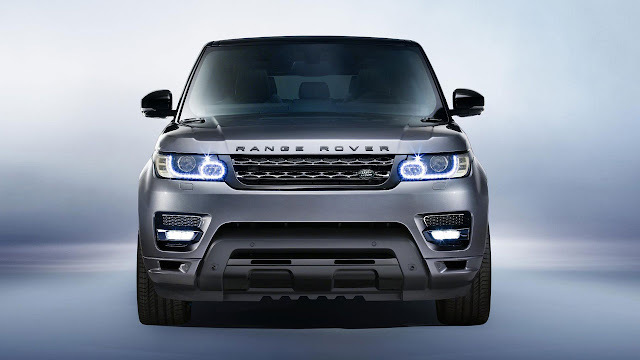 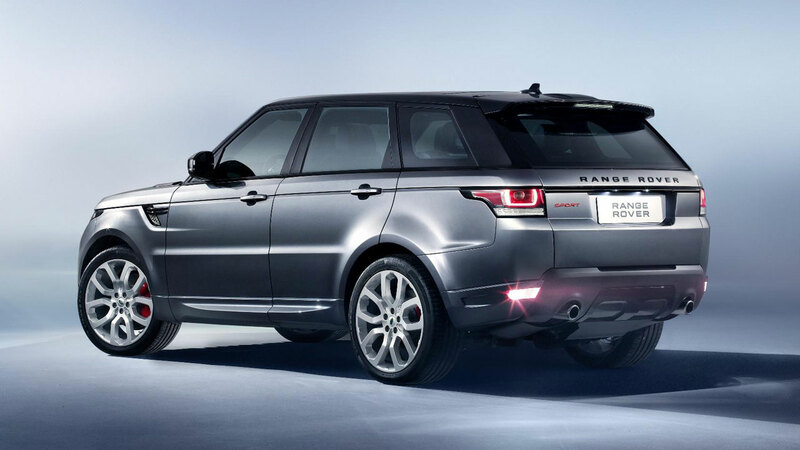 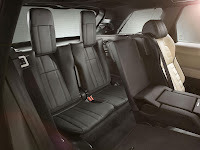 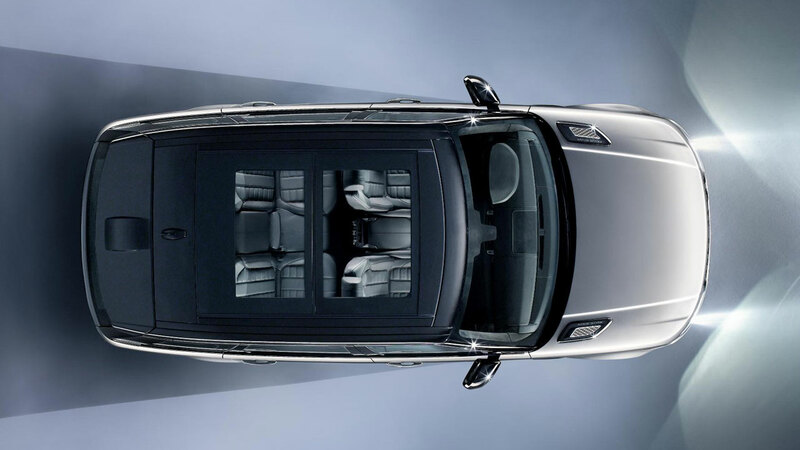 The new, technology-packed, Range Rover Sport, presents customers with a more assertive and muscular exterior, more luxurious interior and the flexibility provided by the option of occasional 5+2 seating.